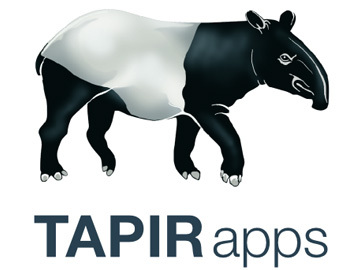 Tapir Apps, a corporate supporter of World Land Trust (WLT), confirmed ongoing support through its popular calendar application for android devices on World Tapir Day, 27 April 2015. Tapir Apps donates to WLT 10 per cent of its revenue, and funds have been used to purchase and protect threatened habitat for tapirs in Ecuador and Peru. In the cloud forest of the high Peruvian Andes, the Mountain Tapir (Tapirus pinchaque) is a flagship species. 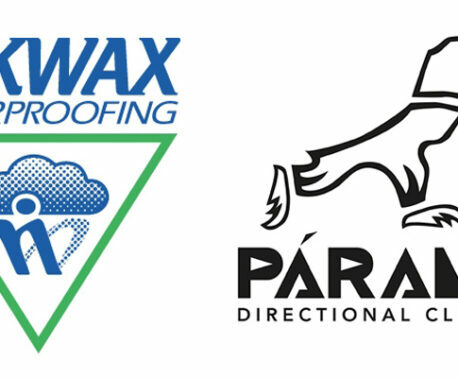 In Segunda y Cajas, TapirApps’ donations are being used to support WLT’s conservation work in partnership with Naturaleza y Cultura Peru (NCPeru). WLT’s project in Peru is designed to support local communities to form conservation areas to protect forest on the eastern slopes of the Andes. In 2013 Tapir Apps helped save habitat for Lowland Tapir (Tapirus terrestris) in Ecuador by supporting the purchase of a property in the Bombuscaro basin of southern Ecuador, where WLT works in partnership with Naturaleza y Cultura Ecuador (NCEcuador). The Android calendar app aCalendar (free version) and aCalendar+ (paid version), recently celebrated 7.5 million downloads. In a separate World Tapir Day initiative with Rainforest Trust (formerly World Land Trust US), Tapir Apps has protected more than 6,600 acres of land in Peru in cooperation with Rainforest Trust.